As an experienced contract leather goods manufacturer for over 20 years now, we have been honing our skills working with one of the most honest materials known to the man. We have thoroughly enjoyed the natural beauty of leather and have acquainted ourselves with all its quirks and attributes. Along the way, we have acquired considerable knowledge of how to work with a living breathing material that is unlike any other. We have invented and reinvented creative and effective ways to perfect our art – better processes and effective procedures to make our production undertaking more efficient and productive. In other words, we have learned a thing or two about leather goods manufacturing and draw on this knowledge everyday to enhance all aspects of the custom leather product we handcraft for your brand. help our customers create the a product with exacting specifications and help their brand contribute to the lifestyle of the end user. Since our inception, we have continued to carve out a niche for ourselves as a distinguished private label manufacturer for many iconic brands around the world. These brands came to us with unique challenges their brand faced. We custom tailored solutions that met those challenges and partnered with them in successful execution of their leather goods supply chain strategy. Whether you represent a brand name label or a retailer looking for an experienced and reliable leather goods manufacturer, we are here to help. 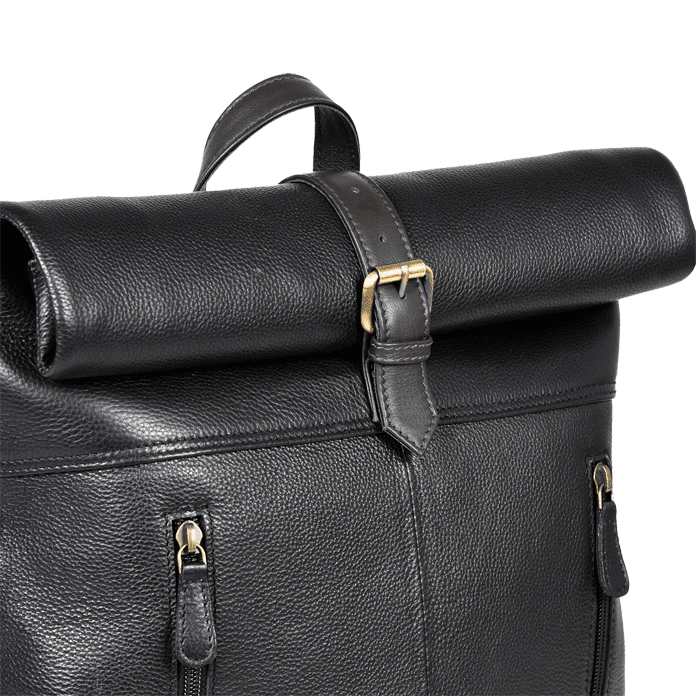 Come to us with your leather goods project(s) and as your manufacturing partner and contract leather goods manufacturer, we will help you succeed in your sourcing strategy for personal and professional leather goods.